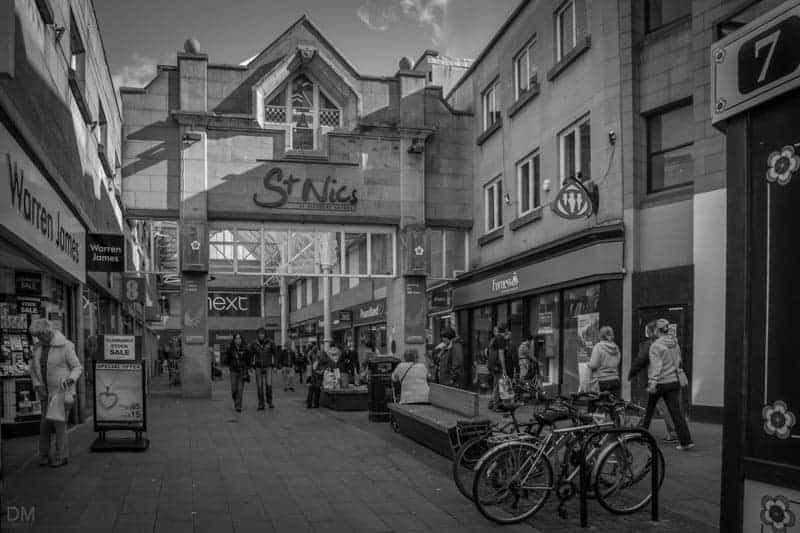 The St Nicholas Arcades is a covered shopping mall in Lancaster city centre. 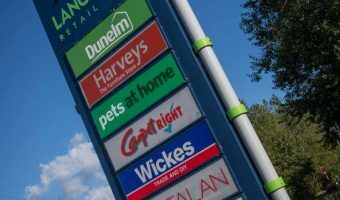 It offers a mix of local traders plus big brand outlets such as Argos, Boots, and Next. Places to eat and drink include Vincenzo’s Coffee House, Subway and Costa. Cards & Candles – Greeting cards and gifts. HMV – Music, DVDs, games, books, gifts etc. Iceland – Frozen foods and groceries. Mobile & Tablets – Mobile phones, tables, phone accessories, repairs and unlocking. Ryman – Stationery and office supplies. Select – Womenswear, footwear, and fashion accessories. Subway – Subs prepared to order. Superdrug – Health and beauty products. The Entertainer – Games and toys. Trespass – Outdoor clothing and footwear. Details were last checked on Wednesday 6th of March 2019. St Nicolas Arcades is open seven days a week. Standard opening times are Monday to Saturday 9 am to 5.30 pm and Sunday 10.30 am to 4.30 pm. Individual store hours may vary. The centre has a car park with spaces for around 300 vehicles. Parking rates are fairly reasonable. The car park entrance is on Church Street, opposite the Stonewell Tavern. 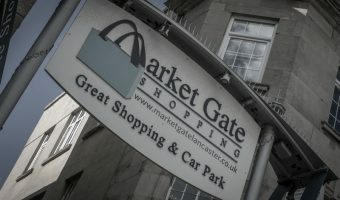 Lancaster Bus Station is just 100 yards away. Walking time from Lancaster Train Station is around five minutes. Map showing location of St Nicholas Arcades. 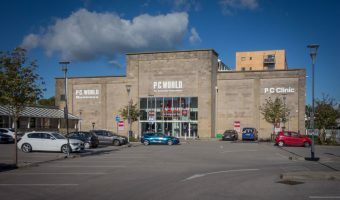 Shopping centre in Lancaster. 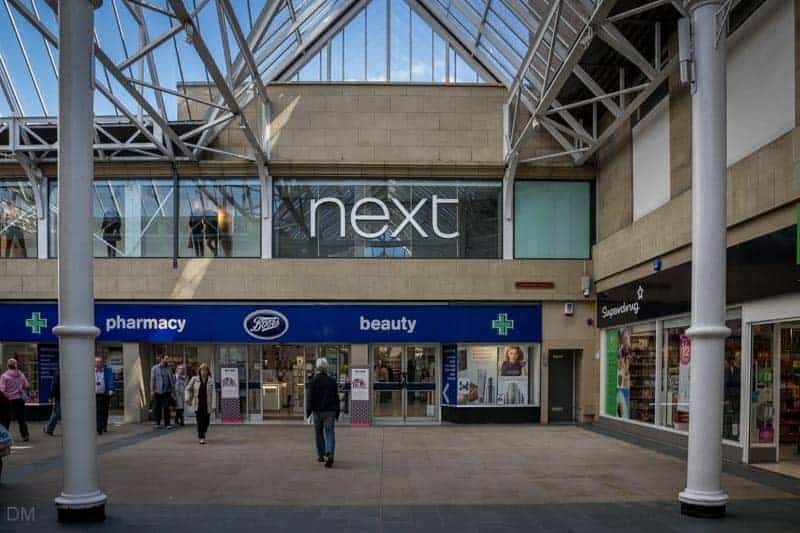 Stores include New Look, M&S, Waterstones, and WHSmith.